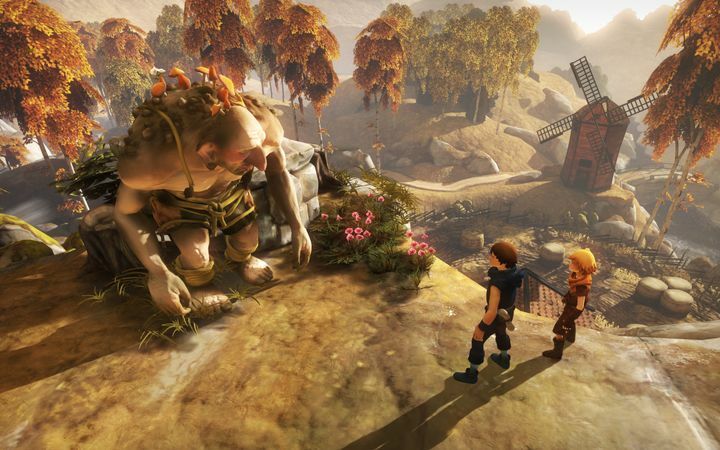 Brothers: A Tale of Two Sons wasn’t a long game, but was still one of the top releases of 2013. Despite its short length, Brothers: A Tale of Two Sons is still one of the best video games of the last few years, and is set in a beautiful fantasy world in which two brothers are searching for a cure for their ailing father. Throughout the game the brothers got to meet a few twisted creatures and visit some dark places, solving puzzles along the way. The great thing is how players could make the brothers collaborate to do this, for instance, the bigger and stronger sibling might help the other get on a ledge, or the two might cooperate to carry a log needed to get past some obstacle. And even if the whole experience was over in a few of hours, this was still a fabulous fantasy game and one of the best releases of 2013.